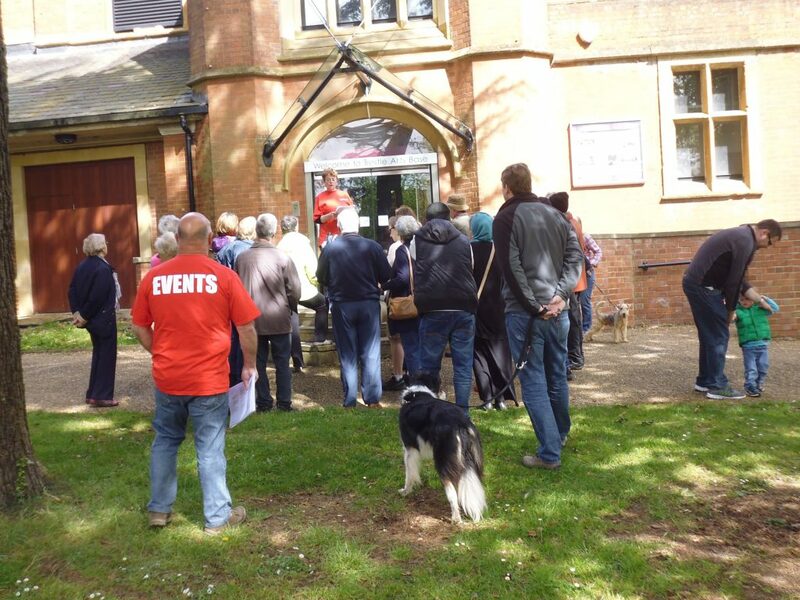 The History Walk takes place in early May and is an opportunity to learn about the history of the area that is now Highfield Park. 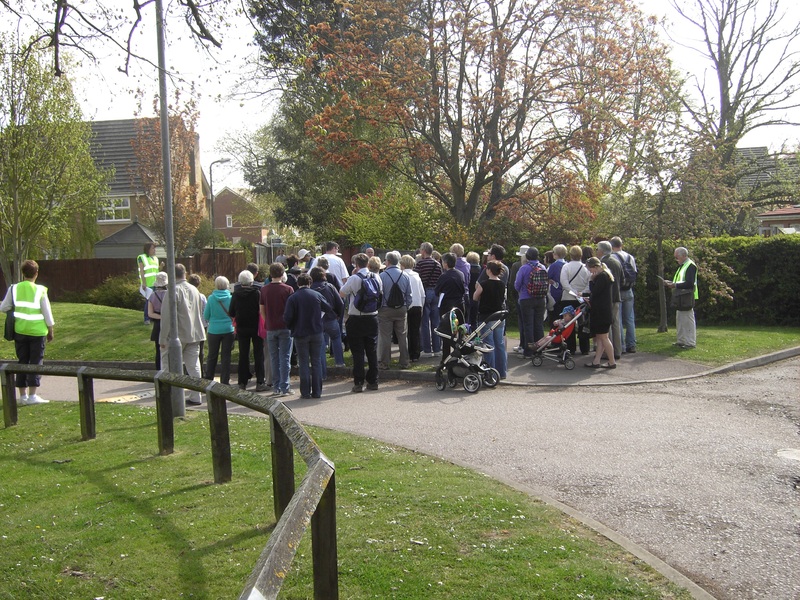 The walk meanders around the park, stopping at points of interest in the former Hill End and Cell Barnes Hospitals. 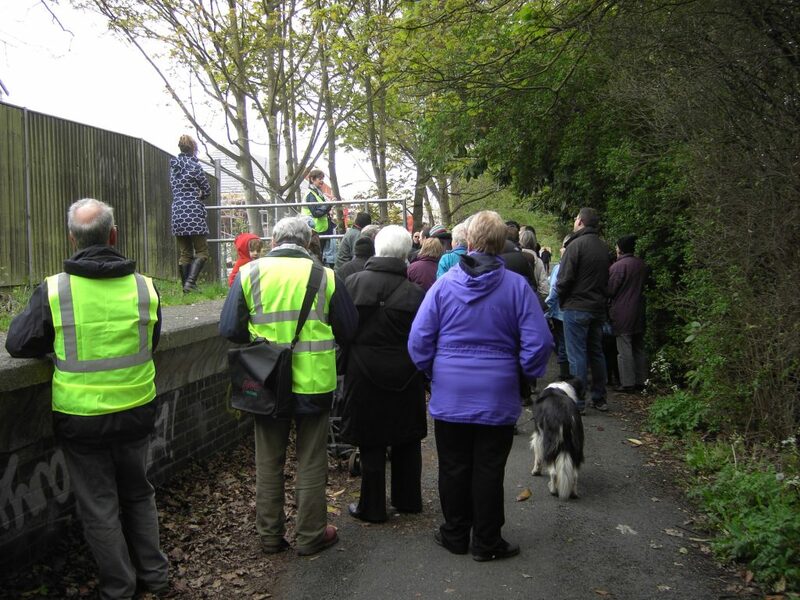 At each stop, Trustees explain its significance and welcome questions and additional information from the participating walkers. It starts and finishes from the Visitor Centre, which is adjacent to a free car park that will be open for the event. There is no need to book in advance, although upon arrival the Trust asks for a small donation of £3 to assist in its work, but this is entirely voluntary. The route is changed each year so that updated information from the ever increasing archive can be included. There is always a different focus and it makes for a fascinating two hours wandering around our fantastic park. An exhibition supporting the walk will be accessible in the Visitor Centre and tea, coffee and home-made cake will be available at the end. 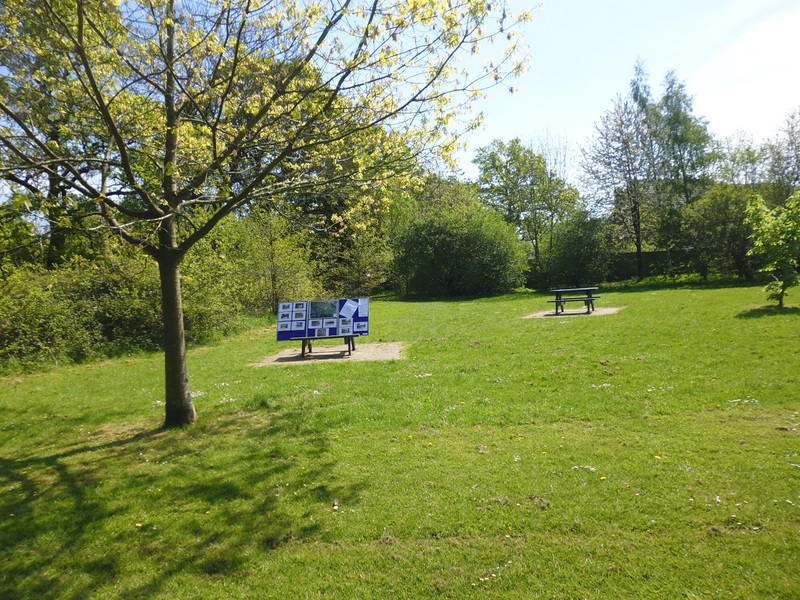 Highfield Park Trust was formed to manage the new rural park created by the closure of Hill End and Cell Barnes Hospitals in the 1990s. 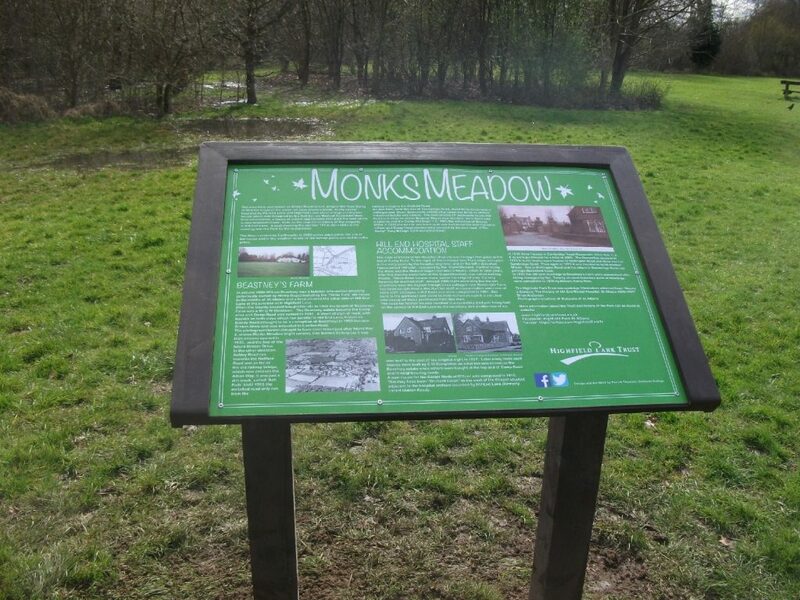 One of the Trust’s key objectives is to preserve, protect, develop and improve features of historic or public interest. 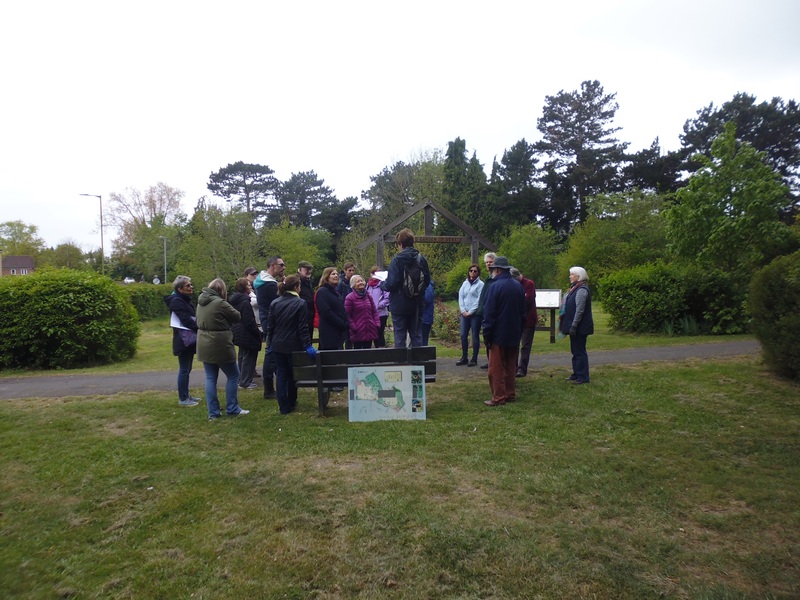 This annual History Walk is one of the mechanisms that the Trust has developed to support this aim and it has been very well supported since it was first introduced into the programme of events in 2012. 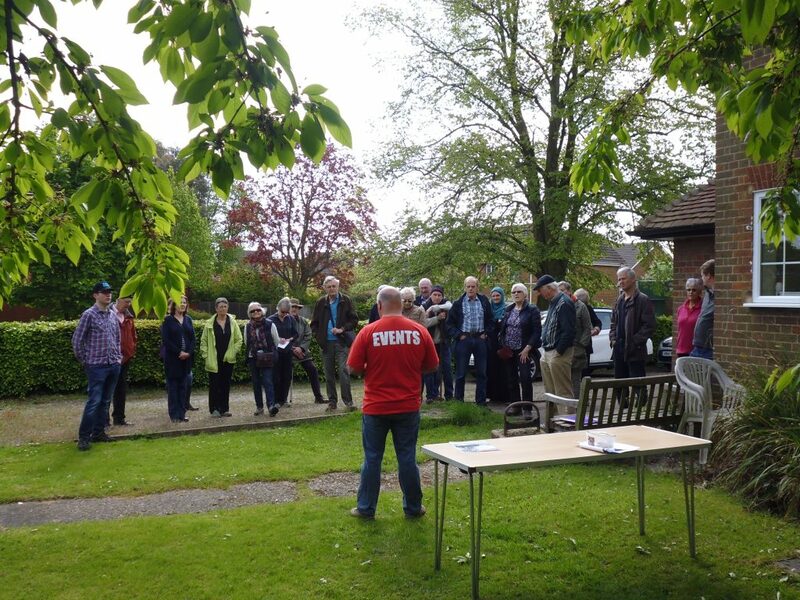 As Trustees of the Park continue to interview former staff and friends of the hospital, there are interesting anecdotes that can be shared to bring the history alive. If you have a story to tell, please do get in touch.